If I File a PIP Claim Will It Raise My Insurance? No. 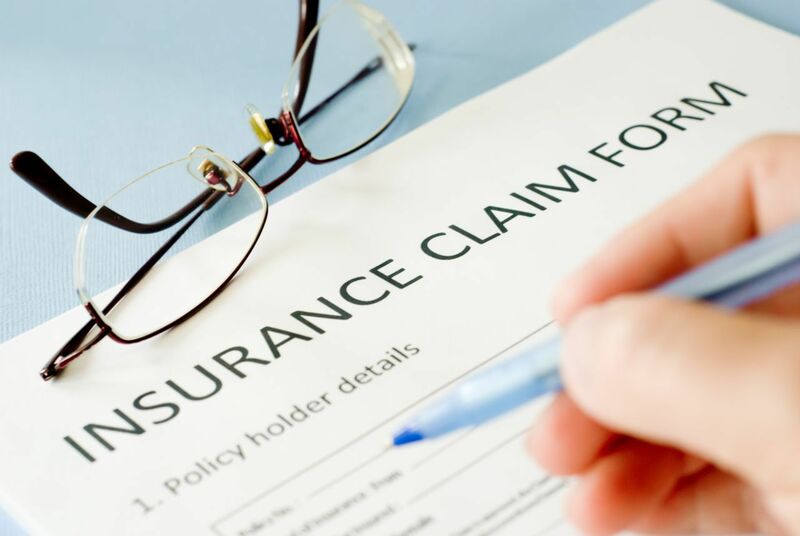 Because Personal Injury Protection (PIP) is by definition no-fault insurance, your insurance provider is legally prohibited from increasing your premium. If you want to learn more about PIP, follow the link. In Texas, all car, truck and motorcycle drivers must carry at least $30,000 per person and $60,000 per accident in liability insurance. This type of insurance is used to compensate others if you get into an accident and it's your fault. What If You're In an Accident with Someone Without Insurance? Unfortunately, it's estimated that around 25 percent of all Texas drivers aren't carrying these minimum limits (even though not having them is against the law!). In order to protect yourself from an uninsured driver, you can purchase personal injury protection (PIP) and uninsured motorist coverage (UM).